– Free – who can’t pay the fee at all! Pay securely using any of the following payment options including Visa, MasterCard, American Express, PayPal, Discover, JCB, Debit Card. You can cancel at any time and payment will stop. Why our Tajweed Course is unique? We also have Big Discounts for you!! Note: Also if you can’t afford at all, no matter where you live we provide totally free sessions as well. This will be a group session of 4-5 students. 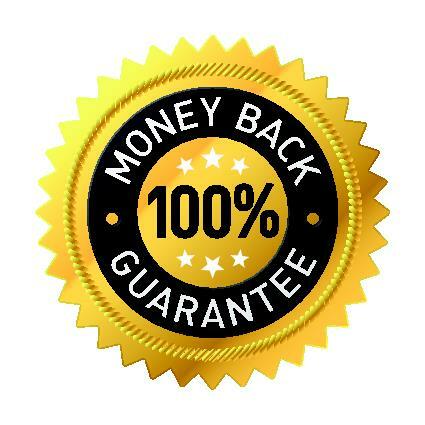 Alhamdolillah, we are confident about our quality Quran education service therefore we give you a complete 30 days money back guarantee!!. You can claim it if you are not happy with our service. Click here for more details. All of your payments are done securely using any of the following payment options including Visa, MasterCard, American Express, PayPal, Discover, JCB, Debit Card. To save time, our payment gateway will automatically charge the monthly fee giving you peace of mind. You can cancel at any time and payment will stop. 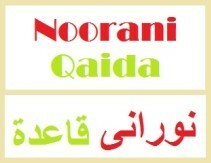 Why is your fee lower than others online Quran services? We don’t have a huge running expense. All of our teachers teach from their own home so there is no travelling cost incurred to them. We try to ensure that people from all walks of life can afford the fee. If you still need a big discount, just let us know and we will try to manage it. Which plan should I choose, when is the payment due and how can I pay? You can pay securely using debit / credit cards or pay pal. You can choose from 3 days, 5 days and 6 days plan. We recommend 5 days for the best learning experience. Payments needs to be paid in advanced. For more see our FAQ pages.